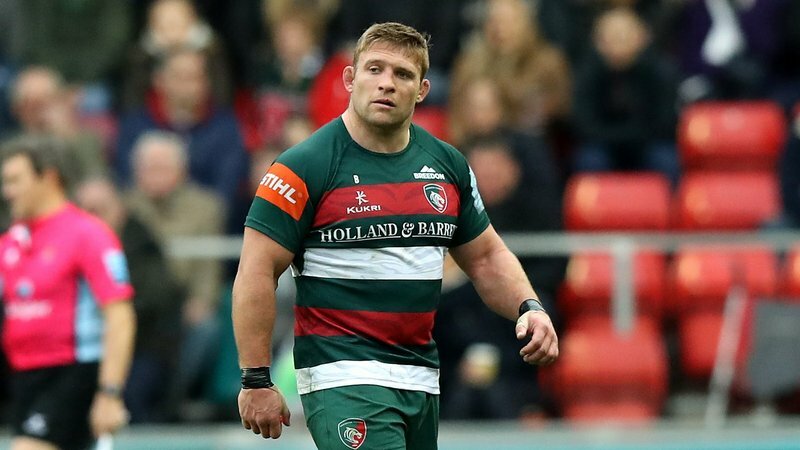 Tom Youngs was understandably delighted by Derby Day victory at Twickenham on Saturday but still insisted “today is about something bigger than rugby”. 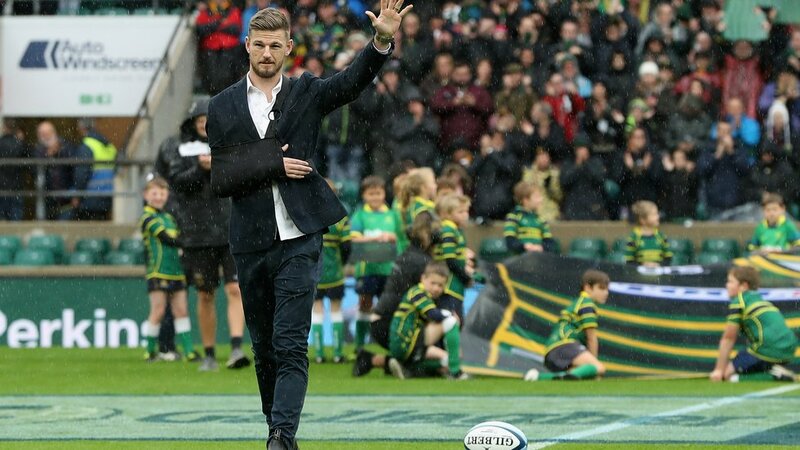 Northampton Saints took Derby Day to the national stadium in support of former player Rob Horne who suffered a life-changing injury in the last meeting of the two teams at Welford Road last season, but it was Tigers who headed home with the four points from a 23-15 victory. 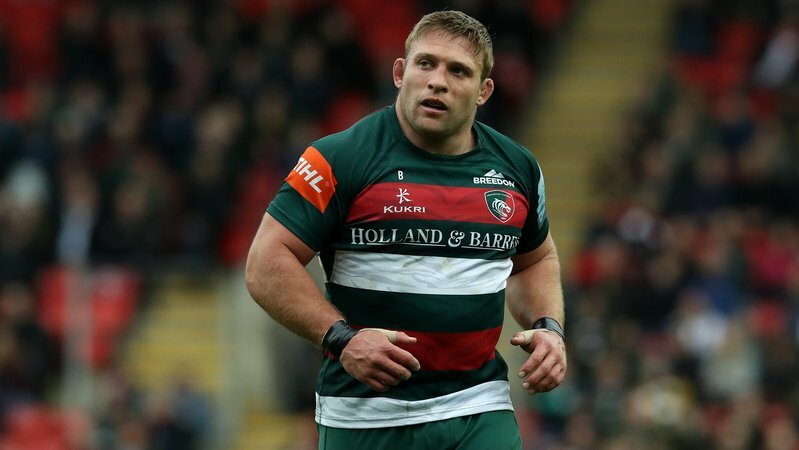 “We’re very happy with the win,” said Tigers skipper Youngs. 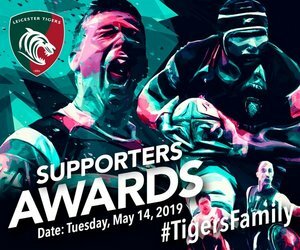 “It is a massive game but there is something bigger than rugby today – it is all for Rob Horne and his family, and I wish him all the best for the future. 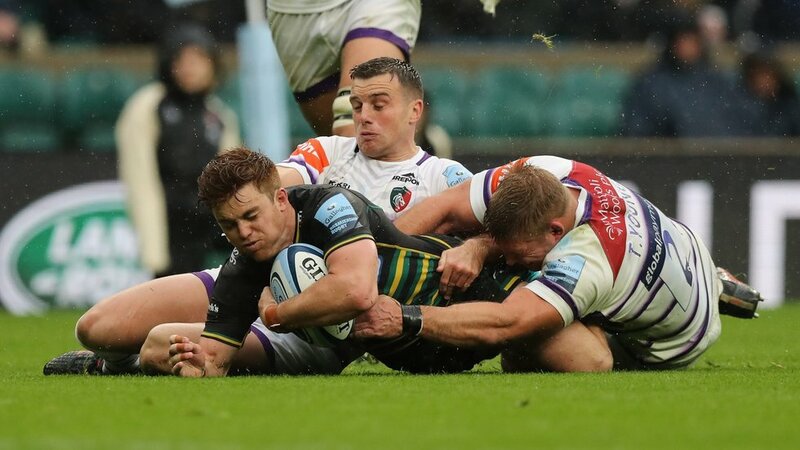 First-half tries from Ben Youngs and Jordan Olowofela, plus 13 points from fly-half George Ford gave Tigers a first away win of the season and moved the team up to fifth place in the Gallagher Premiership table after six rounds. “I thought we our attitude was outstanding,” added Youngs. “We made it hard for them, the conditions were tricky, but our attitude about wanting to work for each other and for the team was outstanding. “It was scrappy at times, to be fair, and we didn’t make it easy for ourselves as they put us under pressure at times. 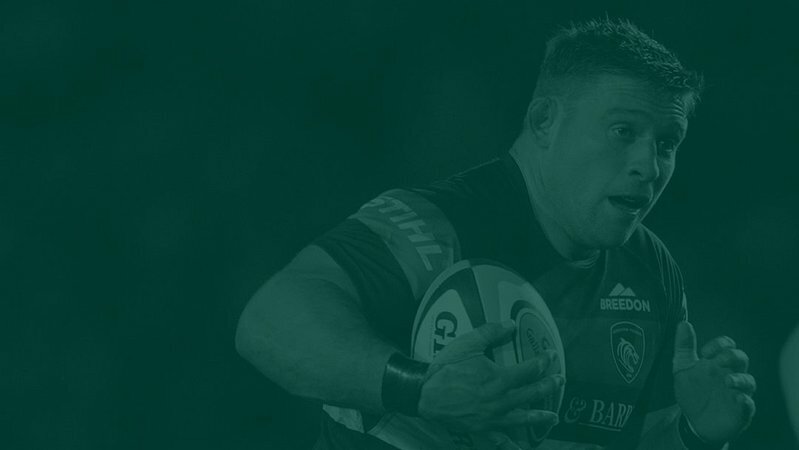 There has been a lot of talk about our defence, but it is coming together and we’re starting to see some of the results from what we do with Brett Deacon during the week. 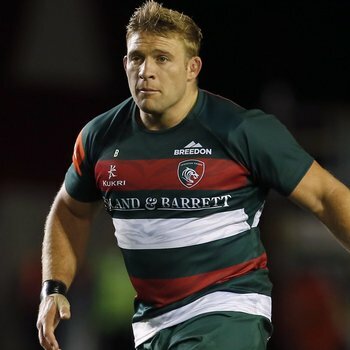 “We were a bit rough around the edges against Sale last week but got the win, and today we were a bit rough around the edges again but got the win and we did some of the things we've been working on in training.